D1785 IPS Solvent Weld PVC Irrigation Pipe is manufactured to meet the needs of agricultural irrigation applications. With top quality raw materials and modern processing technology, our ASTM D1785 pipe meets all industry standards in addition to our own rigorous quality control standards. D2241 IPS Gasketed PVC Irrigation Pipe is manufactured to meet the needs of agricultural irrigation systems in accordance with ASTM D2241. With top quality raw materials and modern processing technology, our PIP products meet all industry standards in addition to our own rigorous quality control requirements. 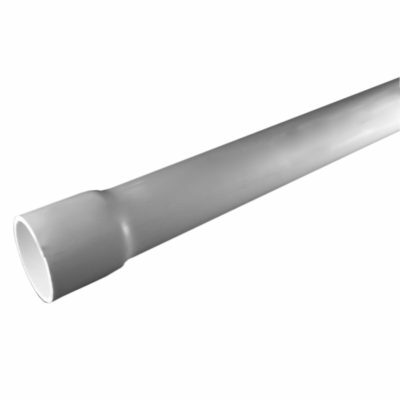 Our D2241 pipe utilizes Rieber style gaskets throughout the entire product offering to create a leakfree joint. 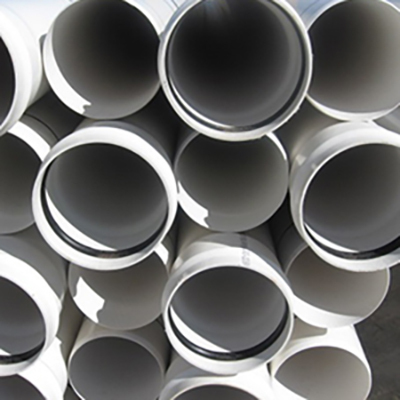 D2241 IPS Solvent Weld PVC Irrigation Pipe is manufactured to meet the needs of irrigation systems in accordance with ASTM D2241. With top quality raw materials and modern processing technology, our PIP products meet all industry standards in addition to our own rigorous quality control requirements. Our Plastic Irrigation Pipe utilizes Solvent Weld in both bell end and plain end styles. 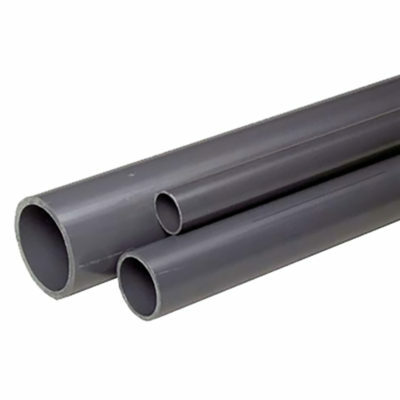 D2241 PIP (Plastic Irrigation Pipe) Gasketed PVC Pressure Pipe is manufactured to meet the needs of residential & commercial plumbing, and other pressure applications. 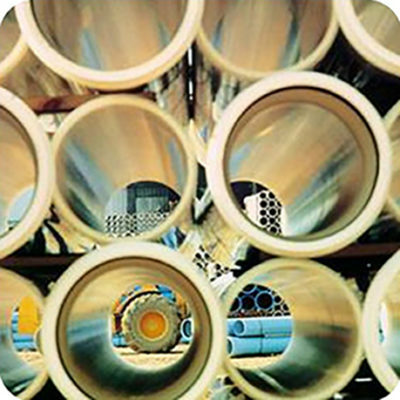 With top quality raw materials and modern processing technology, our ASTM D2241 pipe meets all industry standards in addition to our own rigorous quality control standards. It is available in both bell end and plain end styles. 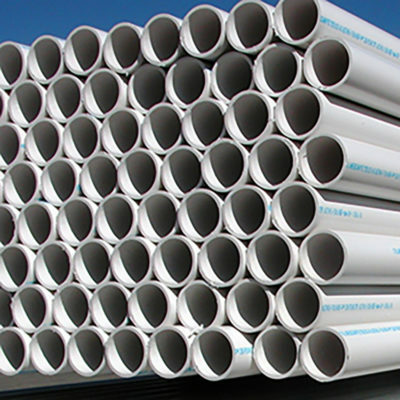 SCH40 PVC Pressure Pipe is manufactured to meet the needs of residential, commercial, & industrial plumbing systems, and other pressure applications. 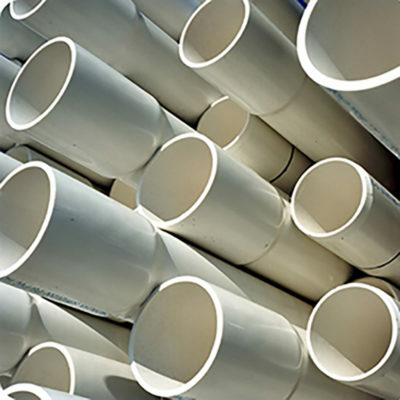 SCH80 PVC Pipe is is manufactured to meet the needs of residential, commercial, & industrial plumbing systems, and other pressure applications.